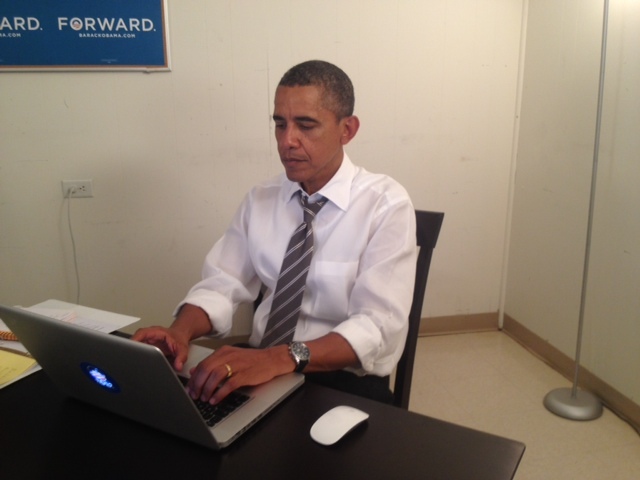 Re: President Obama randomly dropped by Reddit today for an AMA session. Looks like the site is down at the moment. Yeah, it kinda assploded due to his visit lol. Not too much in the way of content or answering hard questions... so I'm pretty sure it was a staffer that he was dictating to. But really cool, nonetheless. Beer is always an easy topic. "And he looked from one, to the other, and could no longer tell them apart..." Animal Farm! Yeah, he is a corporate whore, like the rest of them, isn't he? I'm looking forward to the "Best troll posts" list. They removed the company logo or maybe attached sticker? hmm. I wonder if they did this for reason. Yes, now that we've successfully diffused a thread on religion, let's really get to work on a political one. I hope mouser has a good stash of Xanax. There's also CNN, but I'm only considering the relatively serious sources. Not sure if complimenting my trolling or asking me to STFU. I think my opting for Option b. would be safer. Page created in 0.029 seconds with 59 queries.